Biotope del Quetzal, also known as Biotope Mario Dary Rivera, is a 2,580-acre (1,044-ha) protected area located about an hour outside Cobán. The reserve’s convenient location makes it a good place to stop and explore the region’s dense cloud forests. 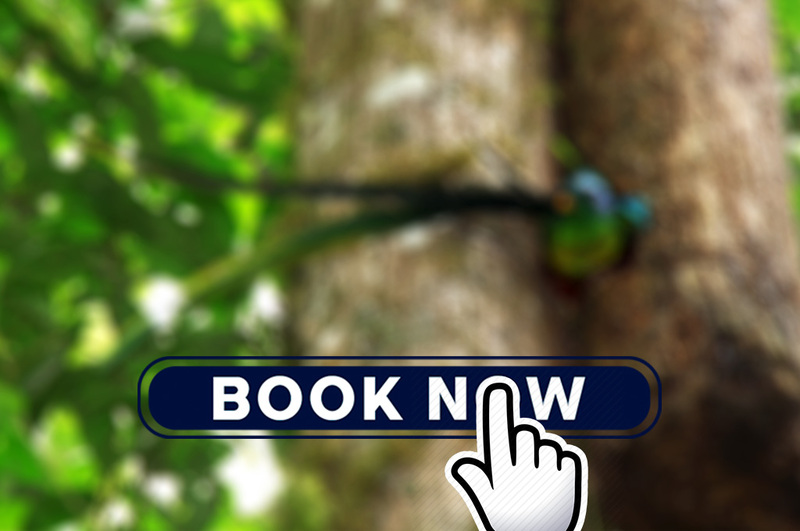 The lush, high-altitude cloud-forest ecosystem is the Quetzal’s natural habitat. Visit to the tea plantations of Chirrepeco. You will get a lively explanation of the process of planting, care, harvesting, processing and the marketing of tea. The tour also includes a visit to the tea museum, which has machines and facilities that were used more than 90 years ago to process the tea. Also you will pay a visit to the sacred caves, which play a very important role in the Cosmo vision of the Q’eqchi ‘Maya culture. Of course, a tasting of the delicious Chirrepeco tea and the opportunity for visitors to purchase the tea and take home as a gift won’t be missing.